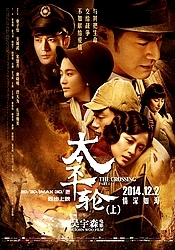 ♦ John Woo worked on the “The Crossing” during 6 years. 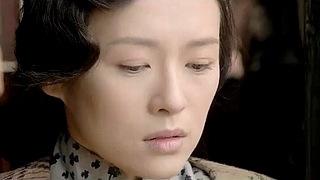 ♦ Ziyi accepted to join the cast without finishing to read the script. 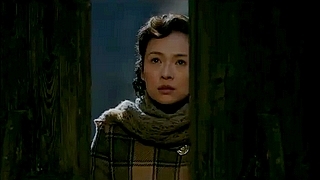 ♦ “In the movie, Zhang plays Yu Zhen, a woman who goes through much hardship – including being a prostitute – in order to find happiness with her beloved. “She has persistence and perseverance and I think all successful women in the world have that trait,” she said. “So why did I choose to do this role? Because in my life, I’ve never had this same experience. 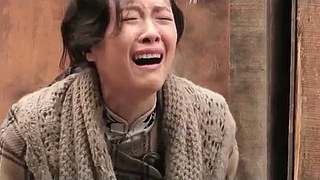 I never had to endure (Yu Zhen’s) pain. It was a very challenging role”.